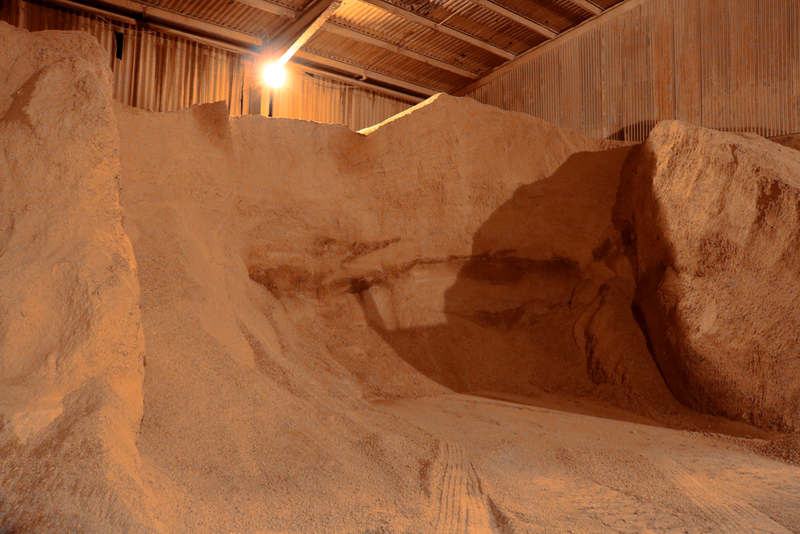 At MacNabb Waste we operate a plasterboard waste management and recycling facility producing gypsum powder for agricultural and cement manufacturing industries across Ireland. MacNabb Waste is the only company in Ireland licensed to process and recycle waste plasterboard from various sources. Currently there are no landfill sites in Ireland which can accept this waste stream. Collection of your scrap plasterboard can be arranged by MacNabb Waste, or alternatively part or bulk loads can be delivered straight into our facility in Downpatrick, Co. Down. For our Republic Of Ireland customers, collection can also be arranged through our network of waste carriers. Plasterboard waste must be kept dry at all times and free from contamination, which helps us to produce a top quality Gypsum powder. Gypsum powder is processed at the MacNabb facility in line with the PAS109:2008 Wrap protocol. 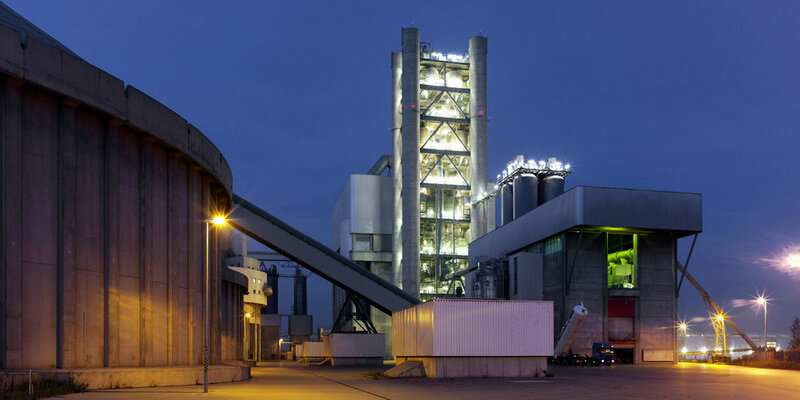 MacNabb Waste supplies the cement industry with recycled gypsum powder used in the manufacture of cement. The recycled powder offers the cement industry the opportunity to minimise the environmental impact of manufacture, by substituting virgin gypsum material with recycled material. The correct collection, handling and processing methods for waste plasterboard are vital to delivery of a high quality powder product. Gypsum is a mineral and is hydrated calcium sulphate in chemical form. Gypsum plays a very important role in controlling the rate of hardening of the cement. During the cement manufacturing process, upon the cooling of clinker, a small amount of gypsum is introduced during the final grinding process.Gypsum is added to control the “setting of cement”. If not added, the cement will set immediately after mixing of water leaving no time for concrete placing. Gypsum powder is a valuable resource to the agricultural industry, as it enhances soil structure and balance, leading to improved yields. Gypsum is one of the earliest forms of fertiliser used worldwide. Although gypsum has been applied to agricultural soils for more than 250 years, it has received renewed attention in recent years. This resurgence is due in large part to ongoing research and practical insights from leading experts that highlight the many benefits of gypsum. Improves harvesting – clay is kept from the roots of vegetables. MacNabb Waste is happy to discuss and advise on the use of gypsum powder in this way, in order to ensure that the material is being used and handled in the correct manner. Click here to email us now.